The practice of gratitude as a tool for happiness has for many been popular for years and is becoming widely accepted by increasing numbers of people who have witnessed firsthand the beneficial changes the act of being grateful has brought into their lives. Indeed, long-term studies support gratitude’s effectiveness, suggesting that a positive, appreciative attitude contributes to greater success in work, greater health, peak performance in sports and business, a higher sense of well-being, and even a faster rate of recovery from surgery. But while we may acknowledge gratitude’s many benefits, it still can be difficult to sustain. So many of us are programmed to notice what is broken, undone or lacking in our lives. In order for gratitude to meet its full healing potential it needs to become more than just a word we pay lip service to. We have to learn a new way of looking at things and begin to think differently in order to create the shift needed in our mindset to facilitate the long-lasting and sustainable change it takes to establish it not only as a new habit but a way of life and that can take time. That’s why actively practicing gratitude makes so much sense. When we practice giving thanks for all we have, instead of complaining about what we lack, we give ourselves the chance to see all of life, everything; the good, the bad & the indifferent as both the opportunities & blessings that they truly are. However, it’s important to remember that gratitude isn’t a blindly optimistic approach in which the bad things in life are whitewashed or ignored. It’s more a matter of where we put our focus and attention. 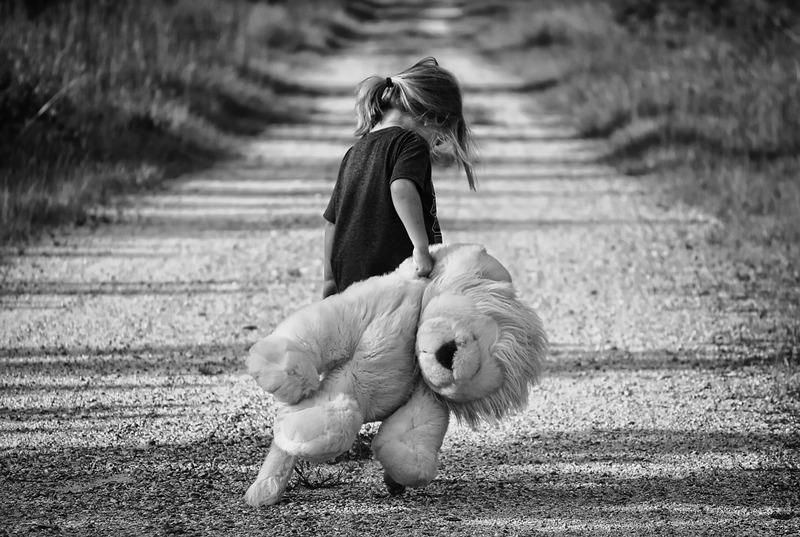 Pain and injustice exist in this world without a shadow of a doubt but when we learn to focus on the gifts of life, we gain an often previously unfelt sense of well-being because gratitude in and of itself helps to restore balance and gives us hope. Make a gratitude collage; paste, copy, stick, draw again it doesn’t matter how you do it, just that you give it a try. How amazing would it be whenever you feel sad, upset or miserable say to be able to glance at a visual reminder of all that you have to be grateful for. Think about it you glance over & in one spot you instantly see images of your kids, better half, a sunrise, next/last year’s holiday destination maybe even a picture of yourself before & after a life altering experience (losing 100lb in weight for example) ANYTHING for which you’re grateful. How would that make you feel, how powerful would that be in lifting your mood? Practice gratitude ACTIVELY at every opportunity. When we make a conscious effort to be thankful by showing others that we appreciate them on a daily basis the world around us responds in kind. The most obvious example of this would simply be the act of showing your appreciation by actually saying thank you be that verbally, by text, a nice card or even sending a small gift as a token for something that others have done and not even necessarily for you. 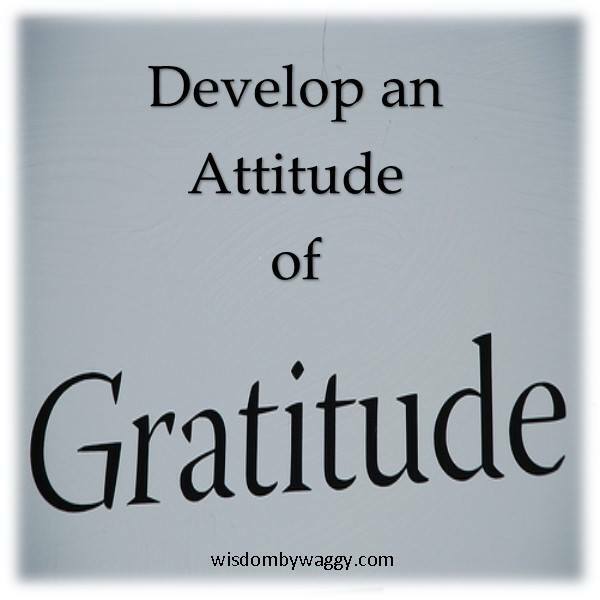 Instigate a gratitude challenge. When you or those around you start complaining about something challenge yourself or them to find the hidden positive, blessing if you will no matter the situation. It’s not always easy but it is possible, remember it’s a simple law of physics that for every negative there is an equal and opposite reaction. Given time and practice you’ll be amazed at how better you start to feel. Take time and be mindful of how being grateful impacts positively on your life. Notice how your attitude and that of those around you change for the better. Concentrate on living fully in the present and notice how deeply grateful you are becoming for even the most mundane of things which have previously gone unnoticed and then celebrate the new improved reality which will begin to unfold around you. Not for you? That’s great but should you know of someone who would benefit by reaching their full potential please feel free to pass the invite along. 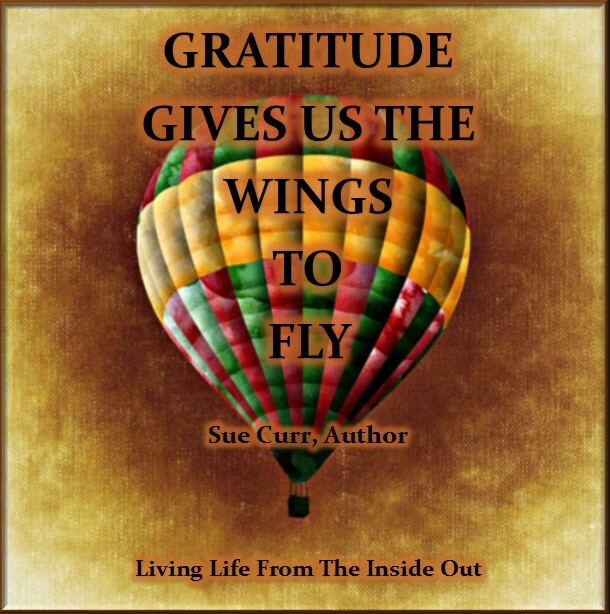 This entry was posted in Blog Posts, Gratitude and tagged empowerment, grateful, gratitude, happiness, mental health, mentally whole, mindfulness, personal development, personal transformation, positivity, self discovery, wellness on May 3, 2016 by Sue Curr | Fear Less - Live More. Whatever you do? Don’t ever apologize for being you! In all honesty I can truthfully say and with conviction that it really isn’t. Of course whilst it’s always nice when someone takes time out of their day to compliment you in some way be it; how nice you look, congratulating you on a job well done or praising you in public and indeed will often do wonders for your self-esteem, it’s crucial to stay well grounded and realize that more than likely there will be another who would be all too willing to proffer a negative counterbalancing opinion. For instance during a particularly difficult period some months ago I was struggling on many levels; stress, insomnia & health issues all serving to ensure that for a time I wasn’t ”at the top of my particular game.” One day I was due to meet friends for lunch and spurred on by my innate need for punctuality was as usual first to arrive. The first of my two friends followed me in & after the usual hugs & perfunctory comments about the weather et al she looked me straight in the eye and said ” my God you look awful, how long is it since you’ve been to sleep” a brief conversation ensued as to why, how long etc. When the second friend arrived just minutes later she immediately proclaimed ”wow, you look so much better than last time I saw you.” I laughingly pointed out that our mutual friend had just commented to the opposite effect. My point here is simply that, among friends, on the same occasion and just minutes apart, even people we know & love can & do form instant opinions about us based purely on having interpreted what they saw. Now obviously this example is very safe in that both opinions although differing came from a place of love and as such didn’t serve in any way to make me feel threatened, undermined or worse still unworthy. However if we take the basic lesson learned here – being that thoughts form a view or judgement about something, not necessarily based on fact or knowledge. Then it becomes easy (at least it did for me) to de-personalize how, what, why someone, indeed anyone could or would want, to even think let alone speak or write about me in any manner even if it were complimentary (but that’s a whole new conversation about self-esteem!) because lets face it to put it in its simplest terms anything said about you is either a fact or untrue! If someone states as fact – ”You are Italian” – there is absolutely nothing to be done except to agree. However if someone were to form say an exaggerated (hyperbole) opinion ” You are a fat, lazy Italian because you eat too much pasta” – which may or may not be either true and/or taken literally then you are faced with the age-old dilemma of choice. Do you become outraged, feel insulted, embarrassed or even moved to tears as you recoil from the rhetoric? Or do you choose to acknowledge that as ill-informed & potentially hurtful as it was, it was no more than the view of another and as such can have as much or as little impact on you as you allow it to. I am in charge of my thoughts, my emotions & my reactions especially when it comes to taking on board that I may or may not measure up to the expectations which others have of me. In short I can choose how, if at all to react. If I am indeed ” a fat, lazy Italian who eats too much pasta” (sincere apologies for the sweeping generalization used here) then I have decisions to make. ‘‘What difference to my life and to me as a person would it make if ………..
………and would I be happy with that? You fill in the blanks to fit your own circumstances. In my case I became a caricature of what I thought people wanted to see. I hid behind a very carefully constructed barrier over which I projected an image that even I began to see as the real me. Before long anything & everything I did or said reinforced what I later came to call my ”fake self image” I didn’t know it then but I was in hiding, hiding from the ”reality” of how people would react, treat, question me if they were allowed to ”see the real me”. 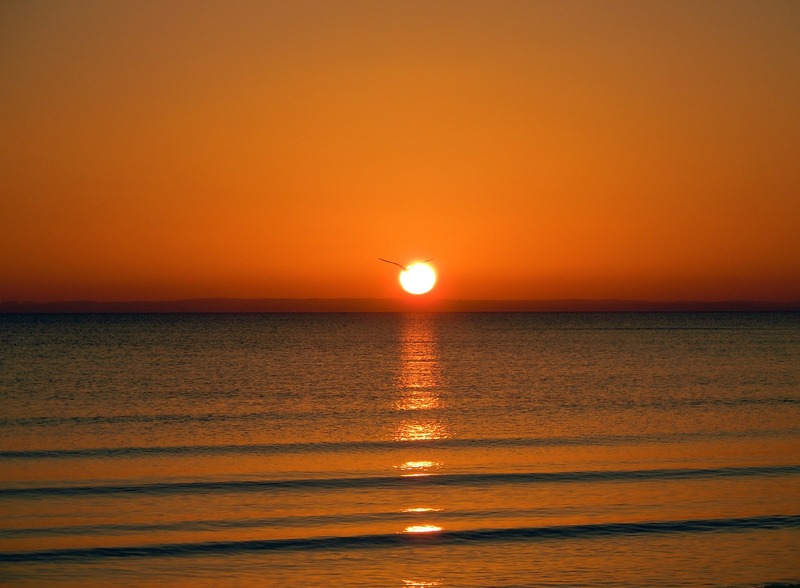 It was a time of enormous enlightenment for me and the lessons I learned along the way will stay with me for ever. I now know that by living in denial of who we really are we are not only doing ourselves a great disservice but we also at times severely underestimate those closest to us. Never try to hide who you really are for you are enough. You, your past & your present in fact everything that has ever happened to you will shape your future and there were reasons for all of it. 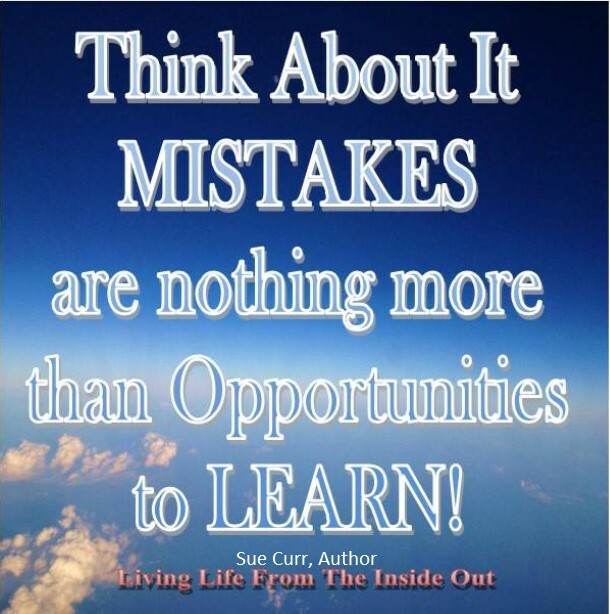 When you learn from what has gone before there can be no mistakes and therefore regret is a waste of time. Always stand up for what you believe in because you have a right to be heard. By all means listen to the opinions of others but unless they can prove otherwise they are always just that. The only way you will ever engender the respect of others is by showing them that above all else you respect yourself. Most importantly, be who you want to be. Because TRULY the opinions of others REALLY are NONE of YOUR business!!! 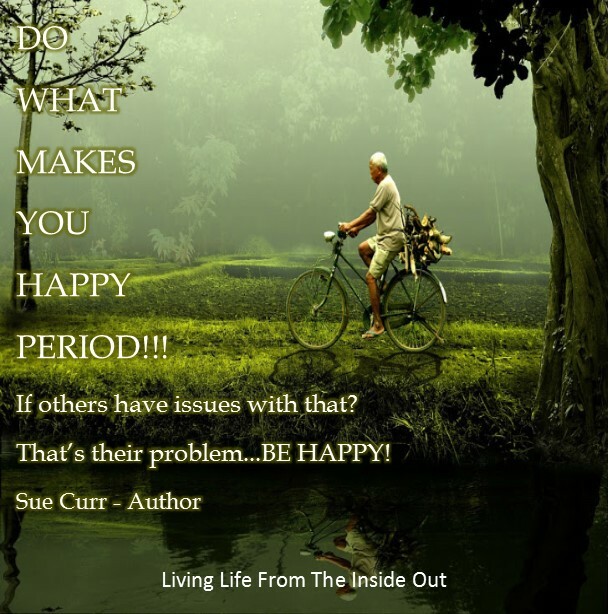 This entry was posted in Blog Posts and tagged dont ever apologise, Dr Suess, engender th respect, enhance, gratitude, living life from the inside out, mindfulness, negative impact, ownership, positivity, positivity happiness, Shirley Maclaine, thse who matter dont mind, true to yourself, you are enough on January 18, 2015 by Sue Curr | Fear Less - Live More. Gratitude? What the hell have I got to be grateful for? Well I guess that would depend very much at how you look at life? Gratitude is defined as being; the quality or feeling of being grateful or thankful. It is a woefully underused sentiment. In all honesty is there one person on the planet who has absolutely nothing to be grateful for? I’m fairly convinced that the overwhelming answer would be of ”course there is, there must be millions of people who have absolutely nothing in their lives.” If we were to take that sweeping statement at face value then most of us I’m sure would be inclined to agree. The reality however is that we all of us have that one vital thing, which without it, we would none of us be able to be grateful for anything ever and that quite simply is the gift of life. So whilst it’s fair to say that a millionaire stockbroker having lost his fortune due to bad choices would lament that all was lost, by the same token it would also be fair to say that the homeless guy sleeping in a shop doorway down the street would thank his lucky stars if someone bought him a bacon butty for breakfast. Everything is relative! My life today is so different to what it very nearly turned out to be. In late 2012 and faced with declining health due to extremely poor lifestyle choices, I was told I would not be around long enough to bear witness to the lives my children & grandchildren would come to carve out for themselves. More by good luck than judgement it was a reality which didn’t come to pass and several weeks after being told to prepare myself for the worst I walked out of the hospital on my own two feet to resume my life. New because the instant I was faced with my mortality and I knew without a shadow of a doubt that were I (regardless of the manner) given a second shot at life then I would grab it firmly and things from that point on would be very different. Some would say that the feelings of desperation & panic associated with finding out that you were about to die would naturally result in promises being made that things would change if you didn’t, only for them to be swept away on the tide of euphoria following a sudden, unexpected upturn in your fortunes. For me I was instinctively aware that I could not allow that to happen for fear of descending into the behaviour patterns that had caused my situation in the first place. I have to say that in the first weeks of being allowed home & looking forward to being around for a while longer the first word I decided to incorporate into my new daily vocabulary rather than gratitude was that of responsibility. It was to become the cornerstone of the foundations upon which I slowly but surely came to rebuild my life. 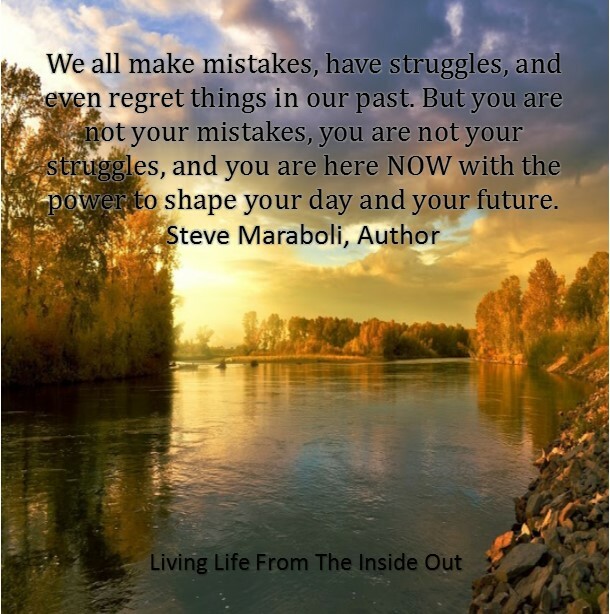 Once I made the step of assuming that which many struggle to do and took responsibility for my life, all of it my choices, my attitude, my thoughts & my outlook began to change, almost imperceptibly at first but things were different somehow. I was different. 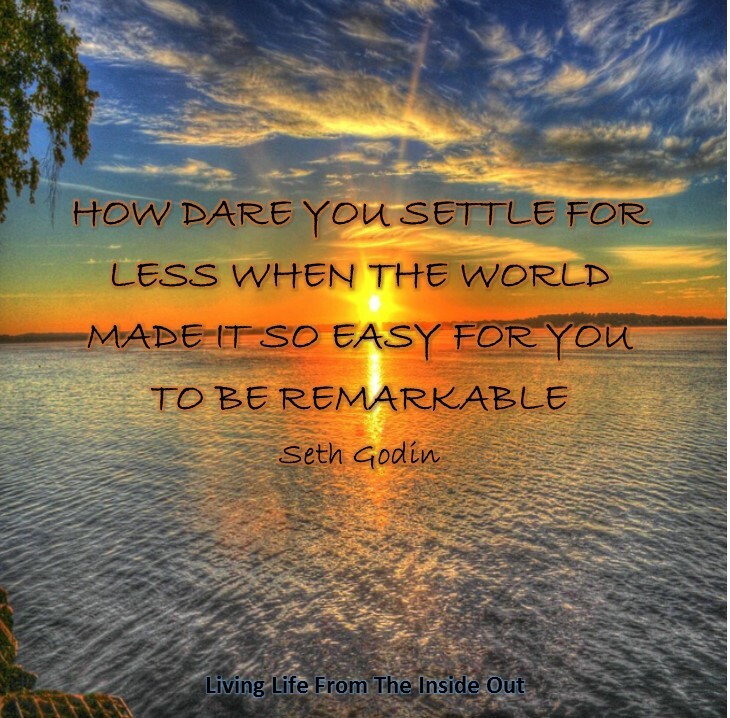 I knew without reservation that going forward my life would not only be different it would be all the better for it! The realisation that by taking responsibility for and therefore by default ownership of my life its past, its present and its future I had opened myself up to the possibility of choice. My first choice going forward then from that point was the easiest one I have ever made it was & remains that of the choice of gratitude. In order to underpin my newly made decision to actively practice gratitude I had to seriously contemplate how best to ensure it remained a major player in my new life and to the extent that it became as natural as breathing. I realised that to try to adopt what essentially would be a completely new way of thinking, I had to rid myself of each and every one of the self-limiting, self-destructive thought patterns I had learned along the way in the previous 50 something years. That thought alone absolutely terrified me. Those same thoughts and beliefs after all had been my faithful and constant companions for literally my whole life. Never mind that they, in cahoots with their bed mates Bi Polar Disorder, paranoia, OCD & a shed load of addictive traits just for the hell of it had, along with my all too willing compliance, allowed them to ride rough shod over a mind which had relinquished ownership and had opted to exist as if being remotely controlled!!! And so began the eviction of the squatters in my mind………. I forced myself to go back and think, really think about how & why I had made the life choices that I had, perhaps not unsurprisingly the first evictee was that of blame, blaming others for the choices I had made based on historical events as opposed to those of the here and now. So out went blame and in moved responsibility. Next it was the turn of self-pity, out went the ”why me” syndrome to be replaced by the much healthier alternative of ”why not me.” The list of the unwanted bats in my particular belfry grew smaller as the weeks went by and come Christmas 2012 just 3 short months since the news of my expected impending doom I was celebrating the festivities with my family & friends. It felt right somehow to be celebrating the gift of a second chance in life at just the time when millions of others were giving thanks for the birth of a baby boy who was to bring us the values of peace & goodwill to all men. The more I replaced the old negative self talk with positive affirmations the happier I felt. It became a surprisingly easy habit to form and with it the absolute certain knowledge that everything in life is a choice and that same choice can if we allow it provide us with the solid foundations to build not only a happy & positive life but one filled with gratitude and love. I would simply say this; I now realise that everything that has ever happened to me is part of the reason I am who I am today. The good, the bad, the indifferent, all of it. So I am grateful for my less than perfect childhood, I am grateful for the poor lifestyle choices I have made along the way, grateful for the jobs I’ve had and lost, grateful for my family & friends, grateful that you’re reading this post of mine because by definition that means we’re both of us alive and for that my gratitude knows no bounds. I can truly say that at this point in my life I am happier, healthier, more whole than ever before and better still alive I am mindful that every new day brings with it the opportunity of choice and the right to choose to be happy and that my friend is a pretty damn good reason to be grateful. I can honestly say that when we are grateful for the things we have, we suddenly become so very aware of just how much more there truly is to be grateful for. This entry was posted in Blog Posts and tagged addiction, coaching, Eckhart Tolle, education, empowerment, gratitude, mental health, mentoring, personal development, power of choice, reboot my mindset, responsibility, Sue Curr Motivational Speaker Coach Author on January 7, 2015 by Sue Curr | Fear Less - Live More.